The latest technology news from the arena of quick response codes is that they are getting easier to generate. Mobile marketers have adored the opportunity that QR codes have had to offer, using them on everything from product packaging to magazine ads, but these are barcodes that have traditionally been generated by computers. However, MIT Media Lab researchers are now making it possible to use graffiti for the exact same purpose. These graffiti QR codes would allow a hand drawn barcode, created on virtually any surface, to be converted into a scannable and readable image that smartphone users could turn into a much broader amount of content. In order to achieve this goal, the researchers had to change the way that the barcodes would be read in the first place. 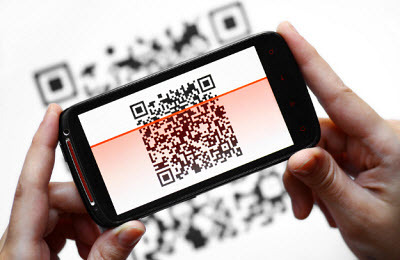 Traditional QR codes are scanned using a barcode reading app that snaps an image of the black and white square. 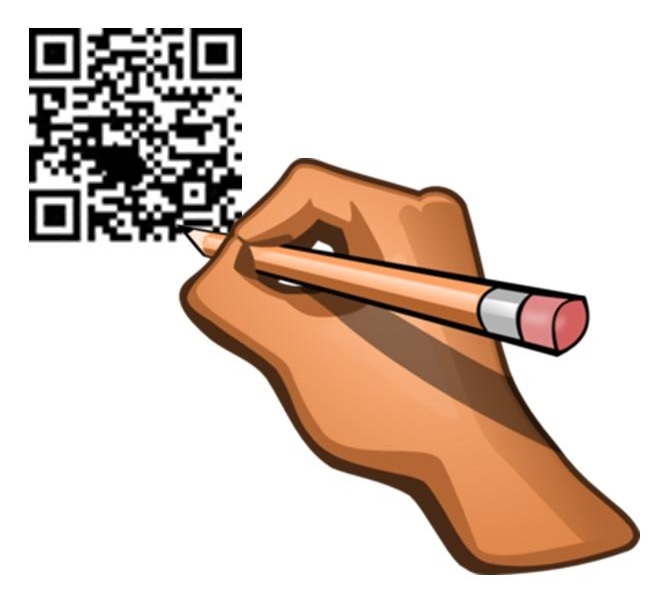 With the new graffiti style of QR codes, the user would simply move the smartphone over the path in order to access the content to which it is linked. The accelerometer in the device is able to detect the pattern of the movement and is then able to load the content to which that particular path is connected. As the method uses only the smartphone’s movement in order to read the barcode, instead of actually scanning the QR codes themselves, it means that the shape would no longer be limited to a pixilated square. Instead, the barcode can be drawn using any kind of material and onto any type of surface. Possible uses, for example, are that a graffiti QR code could inform the smartphone user regarding what the art represents, who created it, what materials were used, and other relevant and interesting information. One of the Media Lab’s Viral Spaces group members, Jeremy Rubin, said that there is a great deal more potential to these QR codes. 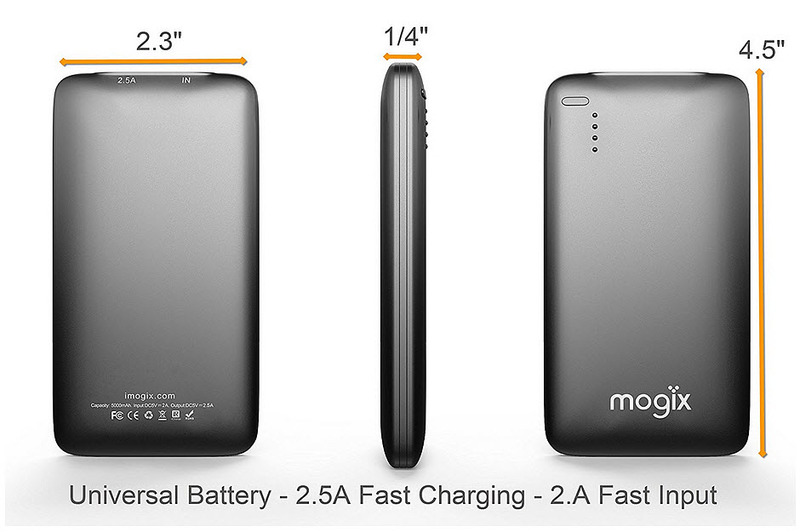 For example, it could provide the opportunity to share relevant content to the smartphones of consumers while they are taking part at a certain activity within a location. For example, while riding an escalator up to the next floor of a store, it could provide information regarding what they are about to see and what products are located on the next level.